In a bold move, Kraft Heinz Australia removes iconic Heinz Beanz branding for charming new labels, launching a range of new can sizes perfect for every Aussie. The nationwide integrated campaign has been created by Y&R New Zealand and Assembly Ltd, with music composed by Franklin Road. 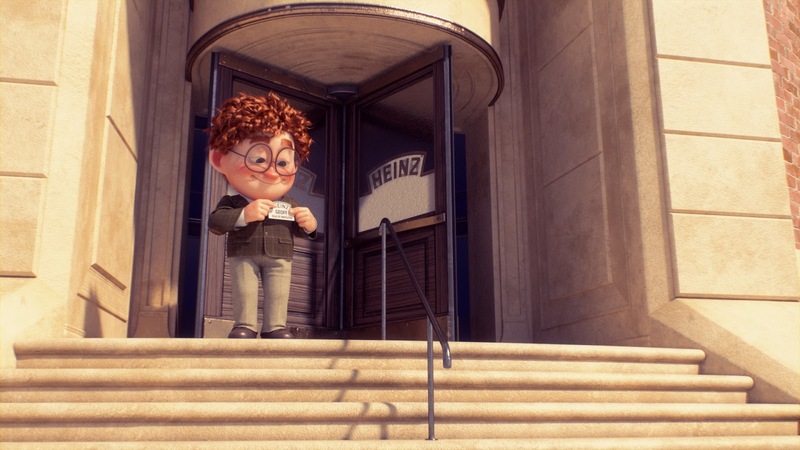 The heartwarming campaign, led by an animated short film, follows ‘Geoff’ - the Head of Innovation at Heinz Beanz. It tells the story of how, across the years, Geoff’s circumstances change, prompting him to create a new can size for every life stage. “Heinz Beanz is one of those classically iconic global products that only Don Draper and advertising school students get to work on. It’s not the kind of brief that falls in your lap in the real world. But it did and so the Y&R and Assembly teams came together and delivered Geoff, a truly beautiful piece of work that’s going to sell a hell of a lot of beans.” Says Josh Moore, CEO/CCO, Y&R ANZ. The campaign consists of a 3-minute film for online and cinema, individual product spots for TV, digital, and point of sale. And for the first time, it also acts as the sole catalyst for re-naming the Heinz Beanz product range across Australia. “Launching an animated campaign which directly influences the real-world, on-shelf product is a unique, gratifying process. Hopefully the Australian public enjoy it as much as we’ve enjoyed making it”. says Tom Paine, ECD Y&R NZ.